VIRGINIA BEACH, Va. - Dec. 11, 2018 - PRLog -- Luciano Illuminati is an indie rocker from Virginia Beach, Virginia, USA. He has not released a full length album since 2015's Made in Virginia 5775. Just a few months ago, he released the 5 song EP, Pentagram. It contained Do For Yourself and Deep Space Nine from his first album, Luciano Illuminati. As well as Don't Go, You'll Get Yours and The Virginia Beach Song from his second, 'Made'. 'The Grand Illumination' is a supersized album of 22 all original, unreleased progressive rock songs. He evolves the spirit of the psychedelic 60's and 70's, but adds his own special sauce to the mix. Songs range in length from 33 seconds to 6:29. The title was inspired by the mantra that he created about a year ago and made into an apparel brand available on https://behealthyapparel.com. BE Healthy Wealthy Youthful & Wise is a positive saying to live by to encourage a life of physical, mental and economic prosperity. He hopes that with the release of his album, more people will adopt it as an affirmation to live a better life. 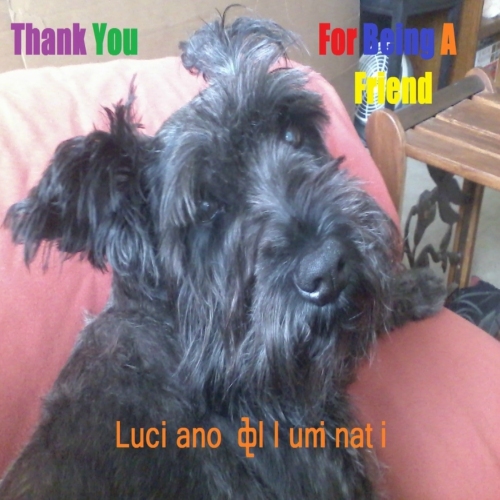 The first single from the album is called, Thank You For Being A Friend. It was released on 11-11-2018 and has received over 5 million streams. The online radio stations, http://FreeRockRadio.com and http://ThatHotness.com/radio, have been playing it in high rotation. It is tracking over 300 plays a week on Digital Radio Tracker. Although it has the same name as the iconic theme song from the TV show, The Golden Girls, it is not a cover of the Andrew Gold song of the same name. 'Thank You' is an all original composition musically and lyrically. It is dedicated to his sweet doggy, Gypsy Rose, who died in 2017 at age 16. Her picture is featured on the cover. 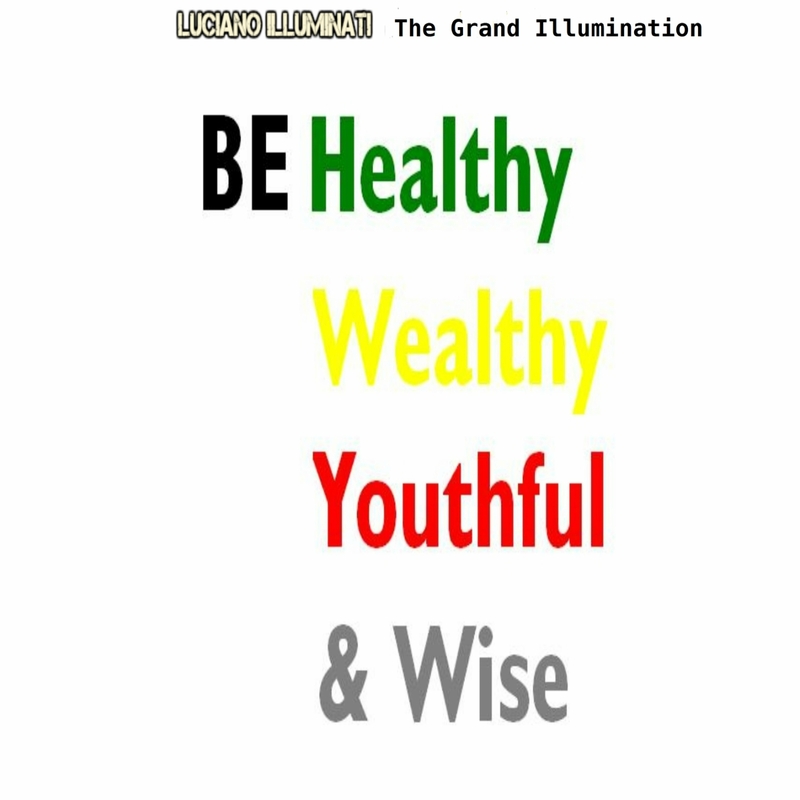 The Grand Illumination: Be Healthy Wealthy Youthful & Wise is available as a CD and an MP3 album on Amazon. It is for sale on iTunes and for streaming on all major music streaming services around the world.